Posted on March 19, 2019 at 5:53 pm. A visit to the desert is not to be missed when visiting the UAE. 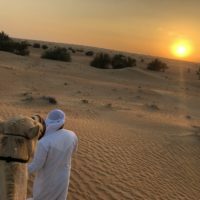 Each desert safari is a wonderful experience with a variety of activities to try..
Posted on February 12, 2019 at 12:37 pm. 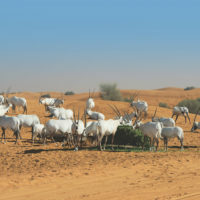 A visit to the UAE is not complete without experiencing a must-do desert safari. A variety of desert safari experiences are available from activity-focused morning dune drives to. Posted on January 20, 2019 at 5:59 am. A visit to Dubai is not complete without taking time to see the desert on a desert safari in Dubai. 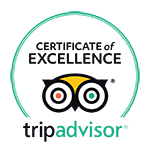 With so many desert safari packages available, choosing.